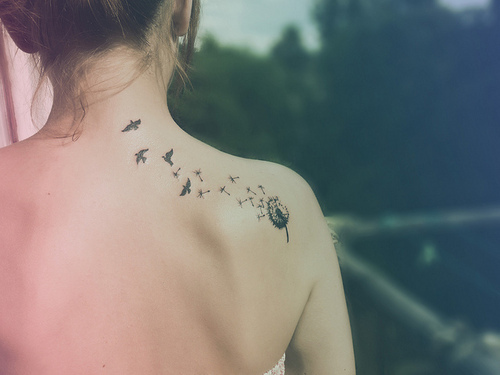 Sweetest little things ❤: Is it okay for Christians to get tattoos? Like some might have known, I've been mentioning recently about getting a tattoo and stuff. I really really am thinking about tattoo-ing the word faith along my hairline. 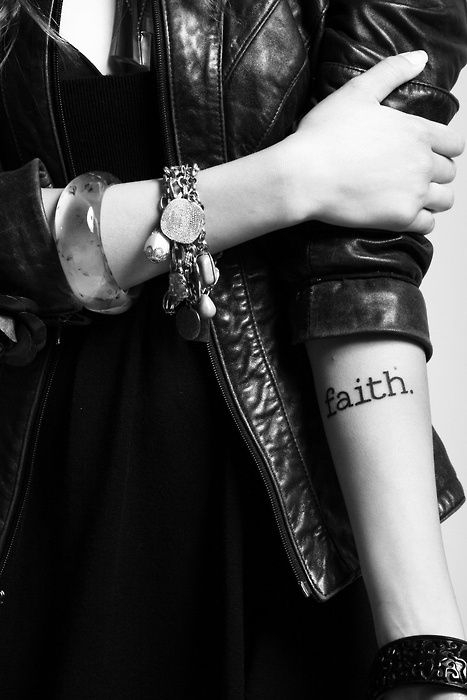 The controversial topic about whether it is okay or not for a Christian to get a tattoo. Whoever that has been a Christian for a long time or someone of authority in church would definitely discourage the act of getting a tattoo by quoting what the bible says and how it's considered to be bad. While others would just state their perception about how (in Singapore context especially) tattoos are automatically connected with what we commonly know as Ah Beng Ah Lian. I'm a Christian myself and this is the exact question I've been asking around as well as myself. Skipping all the standard questions about possible regrets, if it'll affect your future work, etc. - What do you want to tattoo and what is the reason behind it? How meaningful is it to you? I guess this is pretty much the main point as well right? If this is something that you cannot answer or find hard to explain then my opinion would be to just drop the idea. - If you are doing it as some form of reminder for yourself, there are many other ways of doing so. 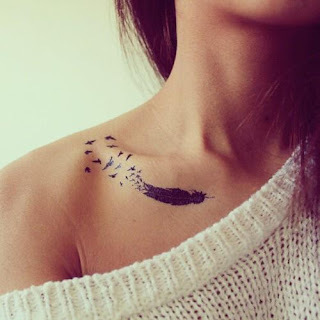 Why tattoo? To be honest that was what made me shut up and think. Leviticus 19:28 says "You shall not make any cuts in your body for the dead, nor make any tattoo marks on yourselves: I am the Lord"
1 Corinthians 6:19-20 says "Do you not know that your body are temples of the Holy Spirit, who is in you, whom you have received from God? You are not your own; you were bought with a price. Therefore honour God with your bodies." This is the verse I found when I was researching about this topic. Some might then ask, it is already stated so clearly in the bible, what are you still considering then? When I came across that verse, my cell sister and I just decided to continue reading the verses before and after it. (It was also mentioned in an article we came across). In the whole chapter of Leviticus 19 it stated a whole long list of laws that God gave in the old testament. - verse 26: about how we shouldn't eat anything that still has blood. This made me think "does that mean we can't have beef medium rare or cockles?" -verse 27: about not shaving the sides of your head and harming the edges of your beard. The thought that came was "guys can't have Mohawk or like shave patterns on their sides? or guys can't shave those facial hair of theirs?" I just don't really understand, does that mean that all Christian guys including Pastors, Cell leaders, etc are sinning against the Lord by shaving their facial hair often to keep themselves looking clean? Does that mean that every time I eat my favourite food I'm sinning and going against His law? Then if you can tell me "these are laws of the old testament, therefore its an exception" then my question again would be "verse 28 about tattoo is in the old testament too, why is it not an exception then?" Please get this straight, I'm not saying that we should use that as a defence for ourselves to get a tattoo. As a Christian I cannot deny what was said in 1 Corinthians 6:19-20 that our body should honour him cause he paid a price for us. I believe we still can honour God whether or not we have tattoos and what not because those are not deciding factors of our faith. If you ask me the reason why I want to do this is because although I was born in a Christian family, my faith in Christ has been a roller-coaster. Yes, barely 18 years into my life and there has been many ups and downs in my walk with God. I want it to be a reminder for myself that God has done many miracles in my life. Brushing death several times, seeing how my parents prayed in faith for my recovery. Experiencing his miracle works on me, being that living testimony of his. All this was not possible if I didn't have faith in Him. I didn't want to forget any of this, I didn't want to have any chance for me to drift away from Him again. I want to remember all my life that He is the one I can have faith in even if I lose faith in everything else. At the same time, I want others around me to know that faith is believing in what they can not see but all they need is faith as small as a mustard seed and they will see a difference in their lives like how I saw it in mine.